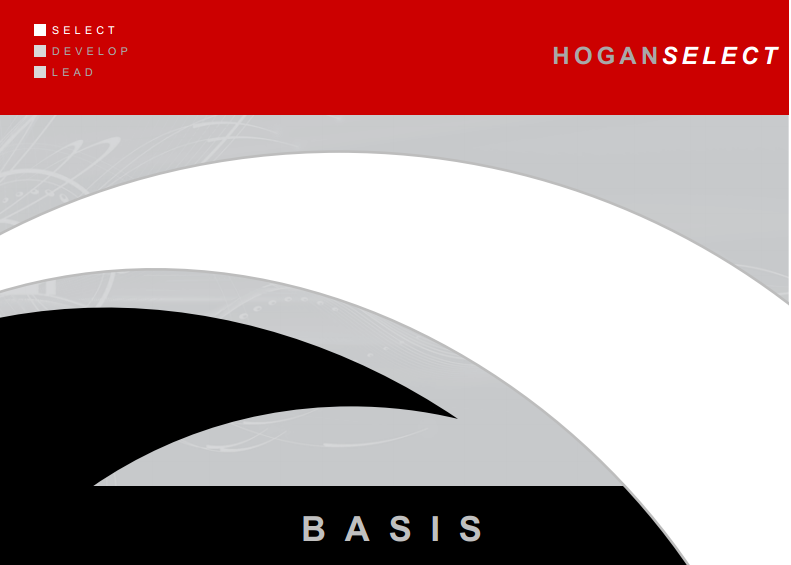 Hogan Assessments tools are approved by the Romanian Psychology Collegium. HoganSELECT. Make informed hiring decisions. Pre-employment personality assessment is one of the most valid and cost-effective strategies for identifying the most suitable job candidates. 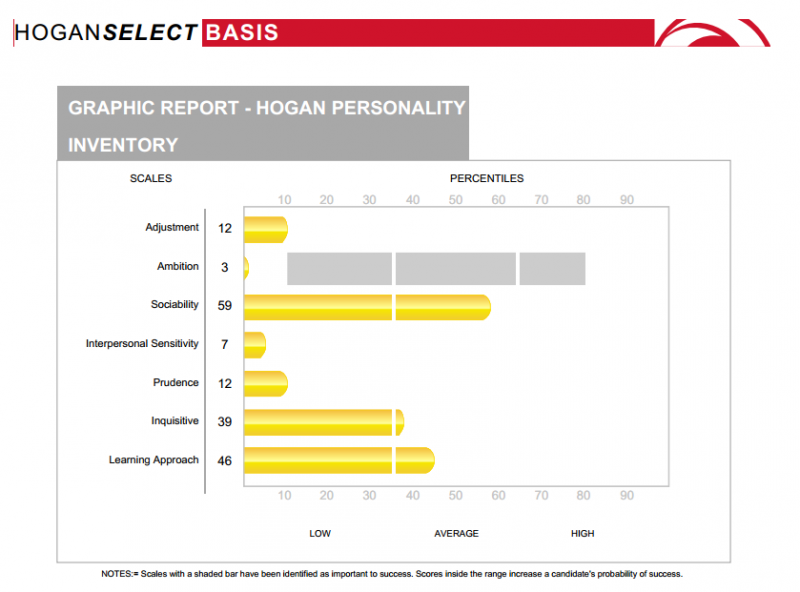 By using HoganSelect for your employee selection process, you can identify the work style behaviors most critical for successful performance in a particular job within your organization. 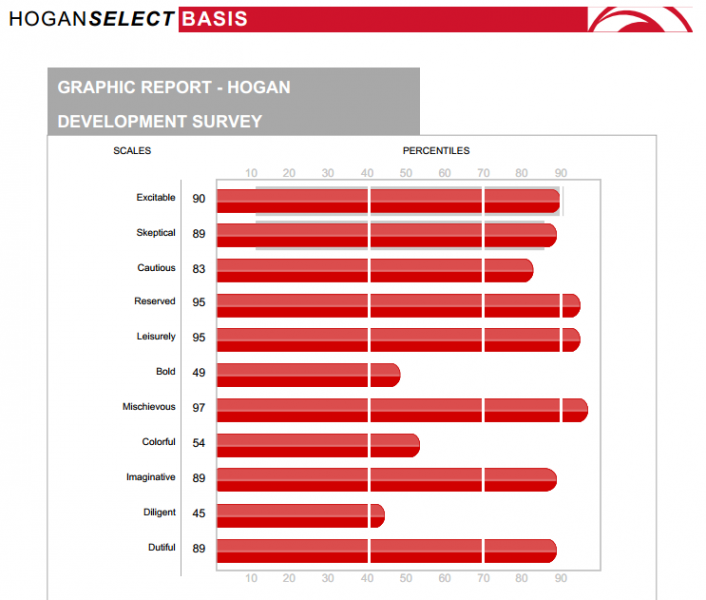 Talent Assessment: By using HoganSELECT for your employee selection process, you can identify the work style behaviors most critical for successful performance in a particular job within your organization. You can use this information to design an assessment program that will strengthen your hiring decisions and provide a skilled pool of high potential employees to ensure strong leadership and succession planning. 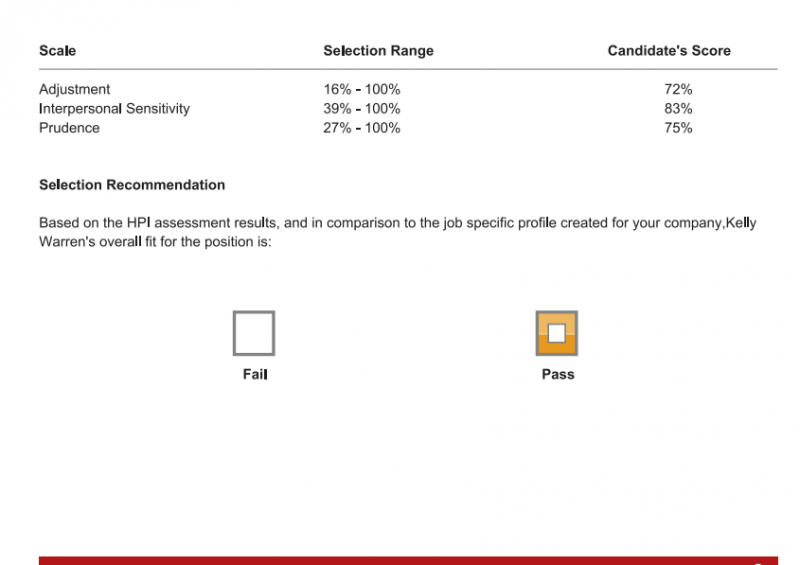 Immediate Results: HoganSELECT results are delivered within seconds so you can quickly learn about a candidate's strengths and weaknesses on a variety of important work style behaviors. Consistent Interview Process: HoganSELECT offers a variety of report options based on your hiring needs. Let us guide you through the selection process with customized, dynamically-cued interview questions based upon the candidate’s work style behaviors. Hiring Recommendation: Hiring the wrong individual typically costs an organization 150% of the employee's annual salary. 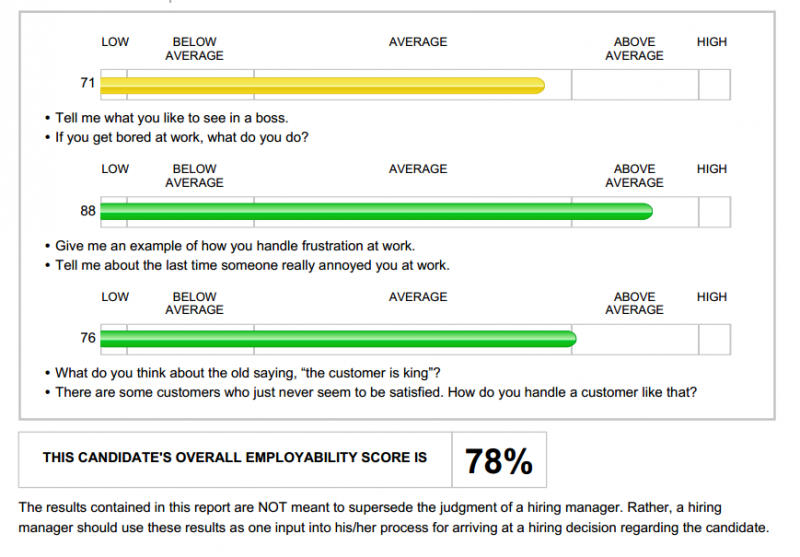 The cost of a bad hire is even greater for management level positions. 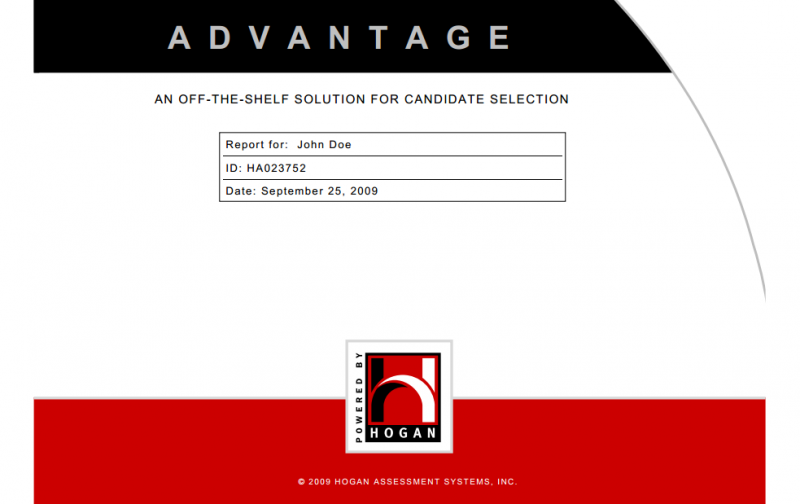 Using HoganSELECT and our job-fit recommendation, you can begin hiring top performers from the start. Legally and Scientifically Defensible: Our employee selection solutions are implemented according to appropriate legal and technical guidelines and yield no adverse impact for any protected population. 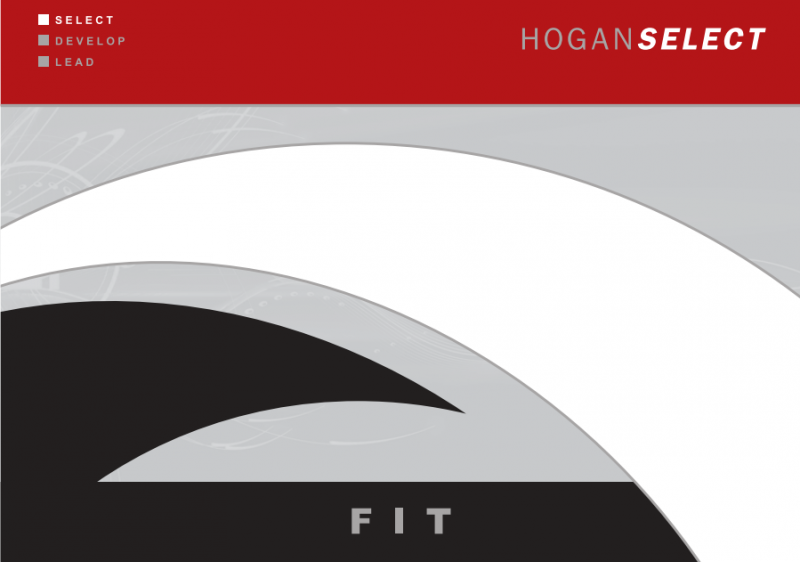 HoganSELECT is validated through rigorous criterion-related validity studies and is consistently proven to predict job performance.